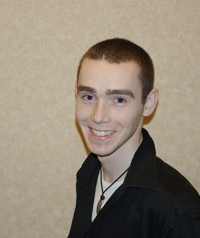 Andrew Bouzan is a student at Memorial University in St. John’s, Newfoundland. He is a wildlife advocate who spends his time volunteering with the Newfoundland and Labrador Wildlife Federation. He also dedicates his time to numerous groups through Memorial University promoting environmental awareness.